The Boom! 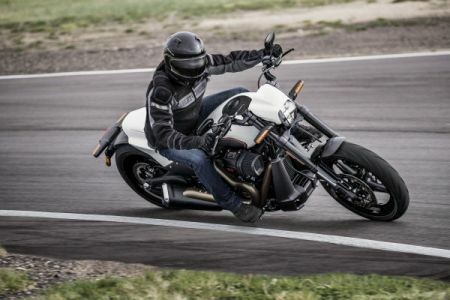 Box GTS is standard equipment on 2019 Harley-Davidson Ultra Limited, Ultra Limited Low, Road Glide® Ultra, Road Glide® Special, Street Glide® Special, CVO™ Limited, CVO™ Street Glide®, CVO™Road Glide® and Tri Glide® Ultra models. Boom! Box GTS is a factory-installed option for Harley-Davidson Street Glide®, Road Glide® and Electra Glide® Ultra Classic® models.